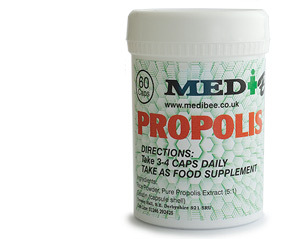 You ask – what is Propolis? Medibee’s Propolis is available as Liquid Essence to be taken orally or used on the skin as well as Propolis Cream which is soothing and gentle and supports clear skin. Comes in an easy-to-handle dropper bottle. Many people keep one at home and one bottle in the car for ‘on the spot’ delivery. Why not take several drops on cold, winter days? Propolis Essence and Propolis Cream is often referred to as “the teenager's delight” and has become inseparable from their owner's who suffer from problem and combination skin. 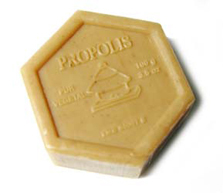 At any age wether 17 or 70, Propolis can help maintain clear skin. Why not swab the affected area of skin with Propolis Essence or Propolis Cream – daily? We welcome feedback. Refer to Propolis Cream too. Can be taken by every age group! An ever reminder that skin must be kept in top-notch condition and daily washing with Propolis Soap can make a mega difference.